Last month in Austin, Texas, we checked out some of the most exciting running shoes coming out in 2019 at The Running Event trade show. Next year’s trends include lighter, more energetic shoes with new materials and construction techniques. 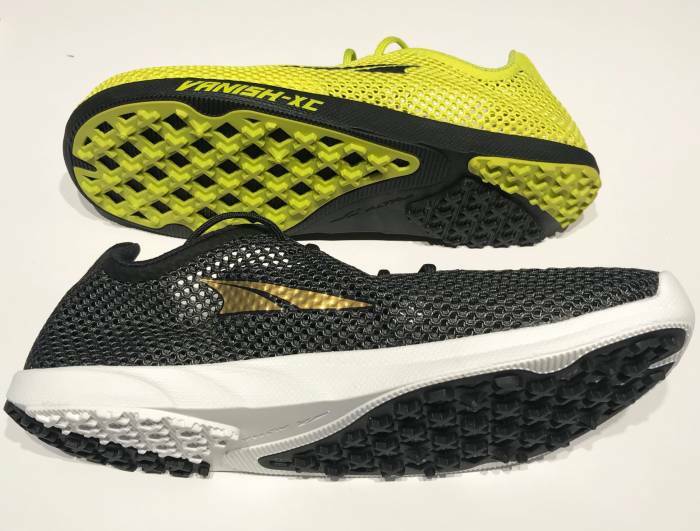 Here are 11 of the most intriguing shoes for 2019 we saw at The Running Event. You’ll start seeing these at your favorite running stores come springtime. A featherweight, minimally designed shoe with a grippy rubber outsole, the Vanish XC is cross-country racing flat with stylish appeal. It weighs just 4.9 ounces (men’s size 9). Altra built it on a zero-drop platform 15 mm off the ground. The rubber outsole has a cutout design, allowing it to offer significant traction without added weight. 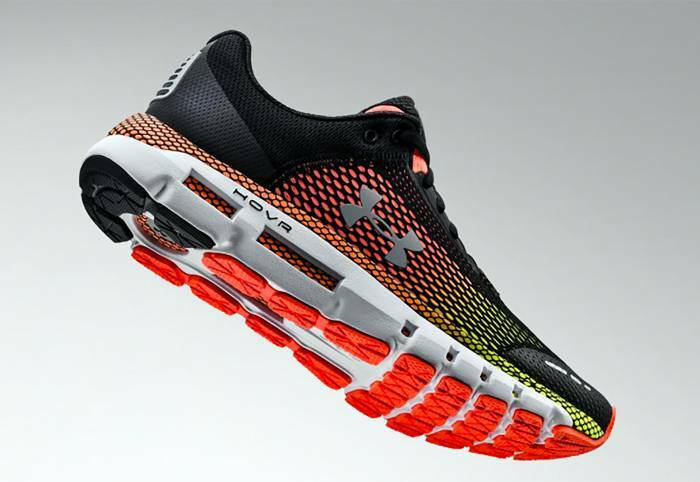 The upper is a super-airy, two-layer mesh that makes the shoe feel almost weightless while running. While this shoe is a great lightweight trainer/racer, it’s also bound to be a fun lifestyle shoe. After studying injury rates among runners, Salomon designed a smooth-riding shoe to let a foot move as naturally as possible. The brand built it around an ultra-decoupled but very stable and highly cushioned chassis. A foot-wrapping upper provides a locked-down fit. 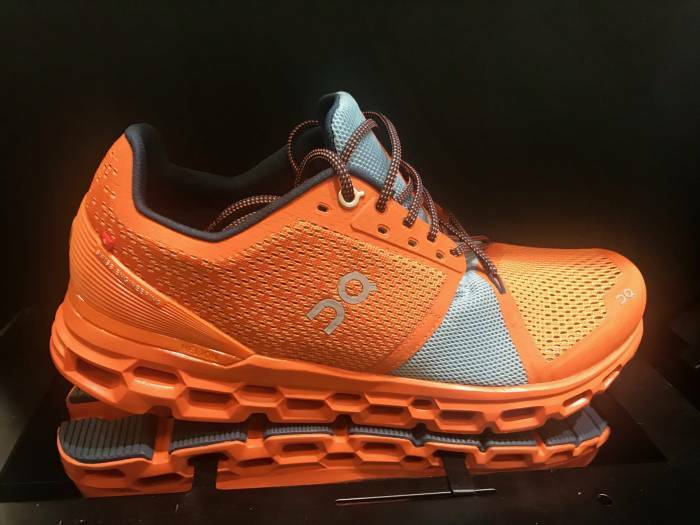 That design works with the natural movements of the foot to significantly reduce stress on the hips and knees, giving runners the smoothest ride possible. The bottom of the shoe has reciprocal grooves that mirror those on the top and bottom of the midsole to offer maximum flexibility and enhance the foot-shoe-ground interface. Ultimately, designers engineered every aspect of this shoe to work with the foot and not against it. One of the shoes that helped 361 break into the U.S. market, the Stata has gotten lighter (10.9 ounces, men’s size 9) and sleeker in its third edition. It’s a mid- to high-mileage trainer built around a medially posted midsole that’s both stable and very energetic. The shoe enhances stability with an external-TPU heel counter, while the responsiveness is boosted by the brand’s Qu!kfoam midsole compound. It’s all wrapped with a two-layer jacquard mesh for maximum ventilation and comfort. This small but growing Swiss brand continues to make headway in the U.S. market. 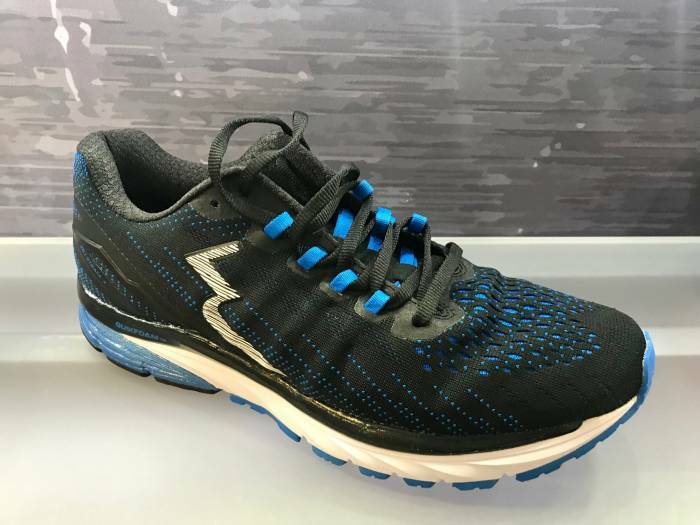 The Cloudstratus is its first maximally cushioned training shoe made possible by a double layer of the brand’s Cloud cushioning cells in the rear of the foot. The lower layer of Clouds absorbs the impact of the ground, and the second layer absorbs residual impact and returns energy into forward propulsion. 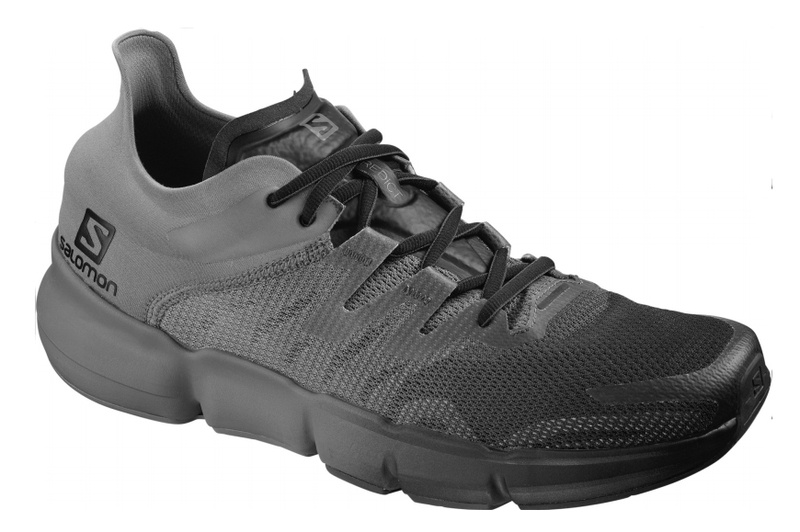 Unlike most On Running shoes, the Cloudstratus has a filled-in outsole (meaning fewer airy gaps) for more ground contact and stability. It has an 8mm heel-toe offset and weighs 10.7 ounces. But the airiness of the foam chassis makes it feel even lighter while running. 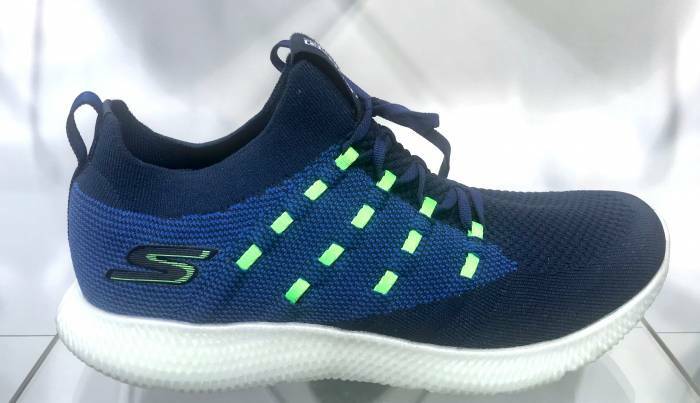 Skechers is making waves with its new HyperBurst highly responsive ultralight foam midsoles. 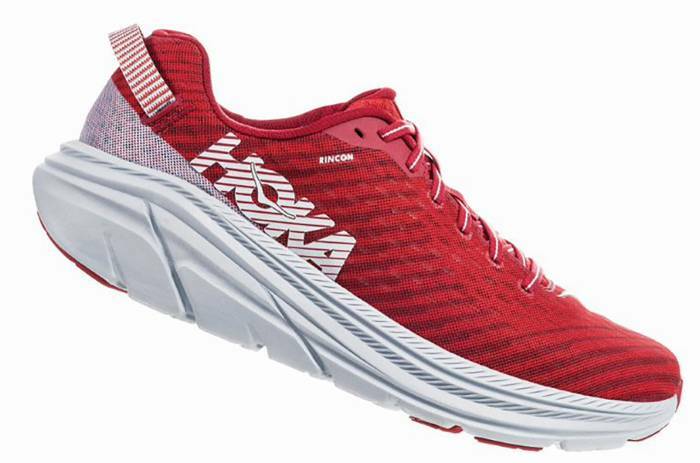 The brand first released this tech in the GoRun Razor 3 in November, but it will expand to several shoes in the Skechers spring 2019 line. One of the most prominent is the Go Run 7 Hyper, a well-cushioned performance training shoe that is light and fast enough to double as a race-day shoe. 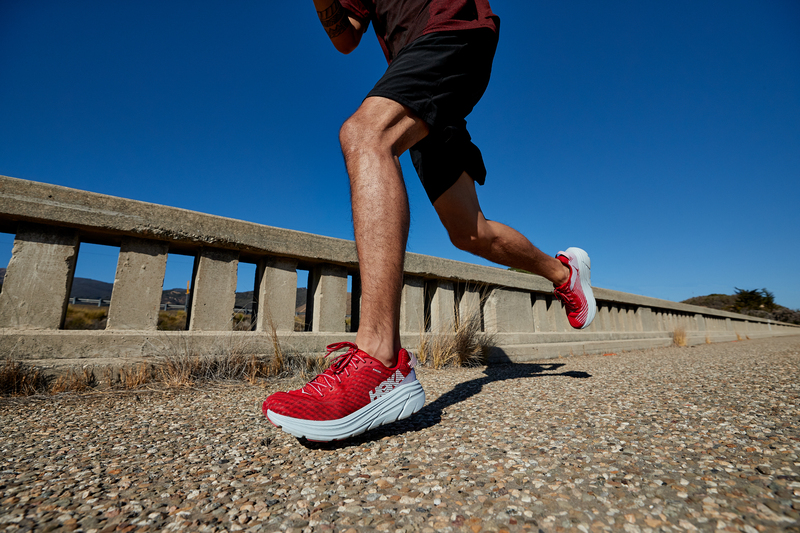 Built on a “rockered” profile design and a 4mm heel-toe offset that promotes efficient running, the Go Run 7 Hyper (7.8 ounces, men’s size 9) has a breathable compression-knit upper and a molded heel counter that combines for a snug, sock-like fit. A maximally cushioned racing shoe? You bet! A new lightweight, maximally cushioned shoe, the Rincon tips the scales at a mere 7.6 ounces (men’s size 9) despite having copious amounts of energetic, full-compression EVA midsole foam underfoot. It sports a minimally designed upper with an asymmetrical design aimed at conforming to an athletic fit geared for fast, high-cadence running. It has a 5mm heel-toe offset and stack heights (29 mm/24 mm for men) similar to those of the Clifton 6, but it’s 1.5 ounces lighter. 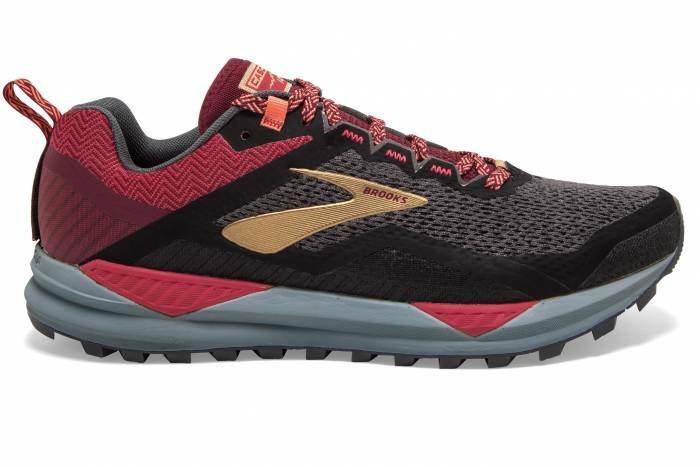 This popular trail running shoe has been entirely overhauled for 2019, and the new version is more than a full ounce lighter (10.7 ounces for men’s 9). Brooks built it around a new last and an upper with fewer overlays. These changes provide a better fit and make it more agile. It still has an 8mm heel-toe offset, but the pivot system in the heel and forefoot were scaled down a bit. Best of all, it has a new outsole rubber that is more conducive to running on wet surfaces. An entirely new shoe, New Balance designed the Fuel Cell Rebel for fast, aggressive-cadence running. It starts with a new TPU-based midsole platform with a lateral flare for smooth heel-toe transitions. The key to the engineered mesh upper is the design pattern of something New Balance calls Trace Fiber that provides additional support and improves foot-wrapping snugness. It has a 6mm heel-toe offset and will weigh in under 8.5 ounces (men’s size 9). 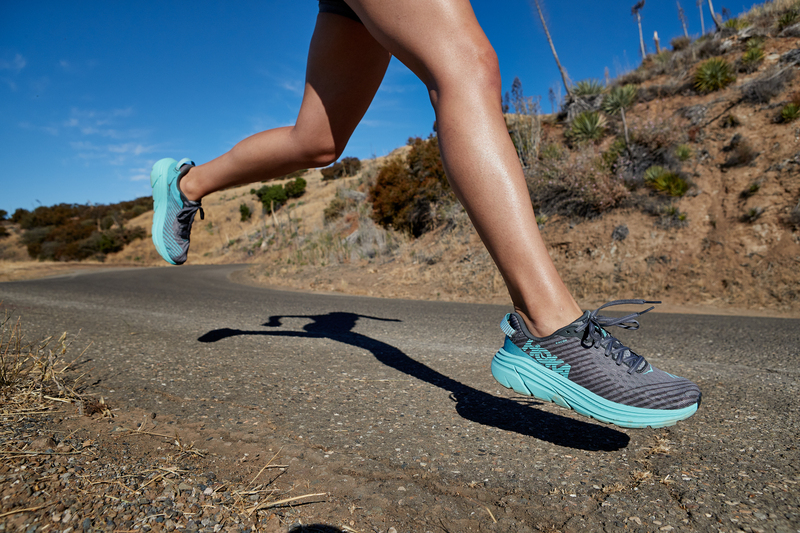 Under Armour is extending its innovative HOVR line of shoes into 2019 with several new models led by the high-mileage Infinite. Co-developed through a partnership with Dow Chemical, HOVR technology includes proprietary foam compounds wrapped in a textile web to provide both cushioning and resilience. The Infinite is a neutral cushioning model built on a lightweight platform. It has a lightweight, two-layer mesh upper, a molded polyurethane sock liner, and a segmented two-rubber outsole. It has an 8mm heel-toe offset (29 mm/21 mm) and weighs 10.7 ounces for a men’s size 9. 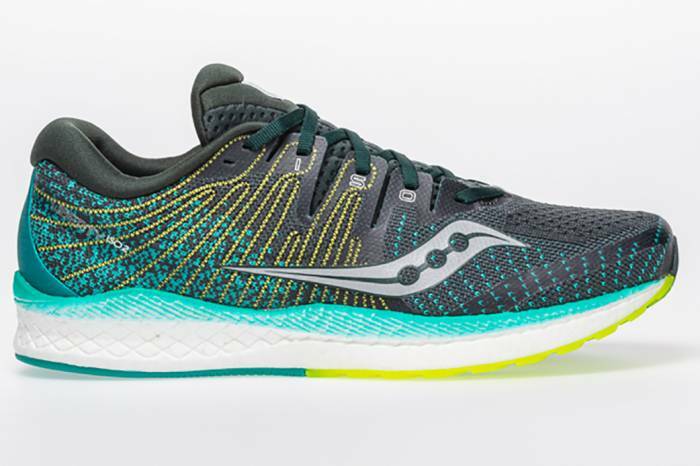 Saucony updated this lightweight stability model to make it more inherently stable, with a longer and deeper medial post to go with the TPU guidance frame and built-in heel counter. It still has a full-length Everun midsole and topsole, as well as a 4mm heel-toe offset, so it remains a dynamic, lively training shoe for high-mileage running. A new stretchy knit mesh upper improves the fit, comfort, and breathability of this shoe while the ISOFiber reinforcement panels secure the foot without added build or weight. (It’s just 9.9 ounces for a men’s size 9). 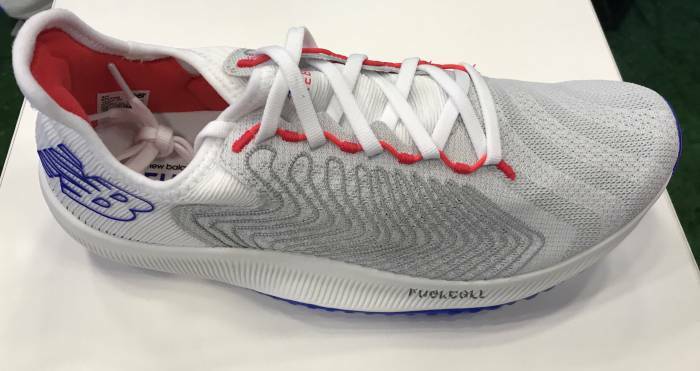 One of the shoes that signaled Reebok’s return to running, the FloatRide Run has undergone some significant tweaks for its second edition. Reebok removed the rim of EVA foam to give it a more energetic feel. The TPU structural cage that wraps the foot is now softer, as are the new synthetic knit upper and heel collar. The bottom line is that it fits better, feels better, and, with a slightly wider outsole footprint, runs better and is more inherently stable.